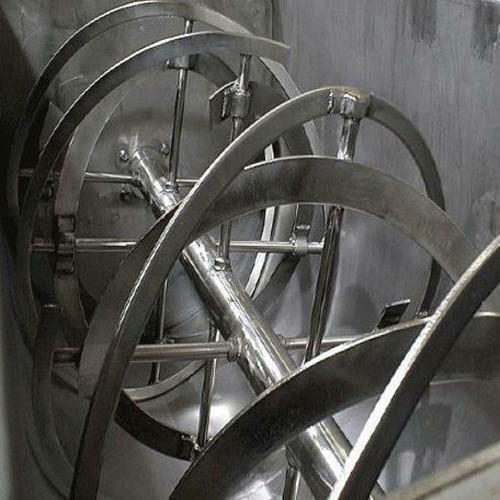 As per the needs and requirements of our clients, we are involved in providing SS Industrial Mixer. Incorporated in the year 2006, Annai Engineering has carved a niche in the market. Ownership type of our corporation is sole proprietorship. Location of our company’s head quarter is situated at Coimbatore, Tamil Nadu (India). We are the foremost manufacturer of Material Handling Conveyor, Inspection Milling Spout, Emery Grinding Mill, Pneumatic Dust Collector, Flour Mill Spare Parts and many more. These products are widely appreciated amongst clientele due to its remarkable quality and defect free nature. Moreover, we also execute Conveyor Fabrication Service.